The Alabama and Georgia Pinhoti Trail extends for about 250 miles (402 km), most of it in the Talladega National Forest. The trail has the status of National Recreation Trail. 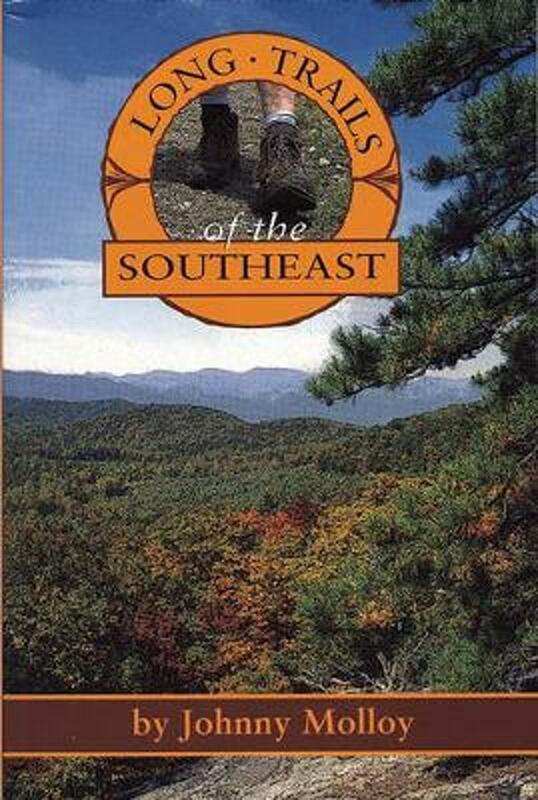 It is linked to the Appalachian Trail. 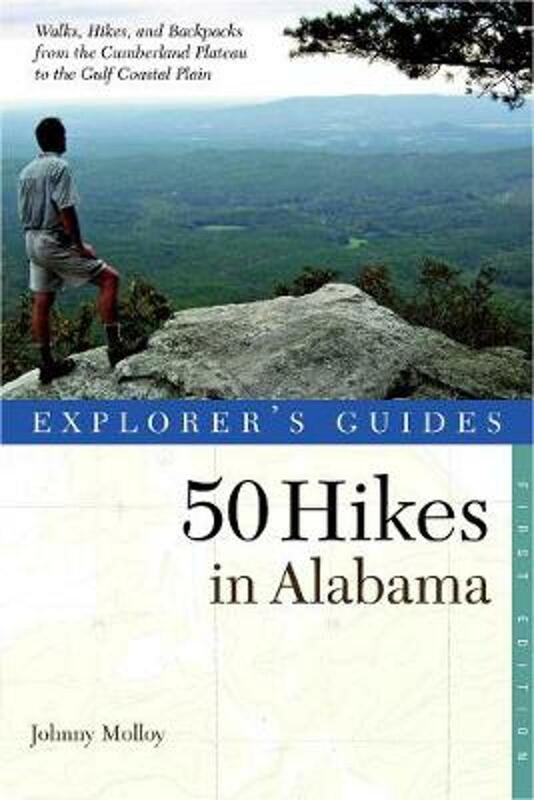 Home page of the Alabama part of the trail. A huge source of information. Home page and excellent resource for the Georgia part of the Pinhoti Trail, GPT. All trail journals from the popular www.trailjournals.com regarding the Pinhoti Trail. A somewhat older account of a thru-hike of the Pinhoti Trail. "What I love about the trail is the peace. No work, people, school, or anything that you are responsible for but yourself". Trail journal with pictures, information sheet, and GPS waypoints file. Trail report of a section of the Alabama Pinhoti Trail in Dugger Mountain Wilderness.